The Council advises the Executive Director on the overall mission and vision of LUMCON and provides representation of Consortium and community partner interests. Suzanne Apple, of Atlanta, Georgia and Avery Island, Louisiana, served as Senior Vice President of Private Sector Engagement at World Wildlife Fund-U.S until January, 2016. She led the corporate engagement activities for WWF-US including work around responsible sourcing and sustainable business practices, corporate philanthropy, and cause-related marketing. In addition, she led WWF-U.S.’s largest corporate partnership with The Coca-Cola Company and served as WWF-U.S.’s representative on WWF International’s Global Partnerships Committee. Before joining WWF, Suzanne served as Vice President, Community Affairs and Environmental Programs for The Home Depot from January, 1992 until October, 2002, where she managed the company’s annual community relations and charitable contributions budget of over $30M, and its sustainability and environmental programs. The company was ranked number one in corporate social responsibility in the Harris Interactive/Wall Street Journal survey on corporate reputation and the company rose to fourth in corporate reputation. 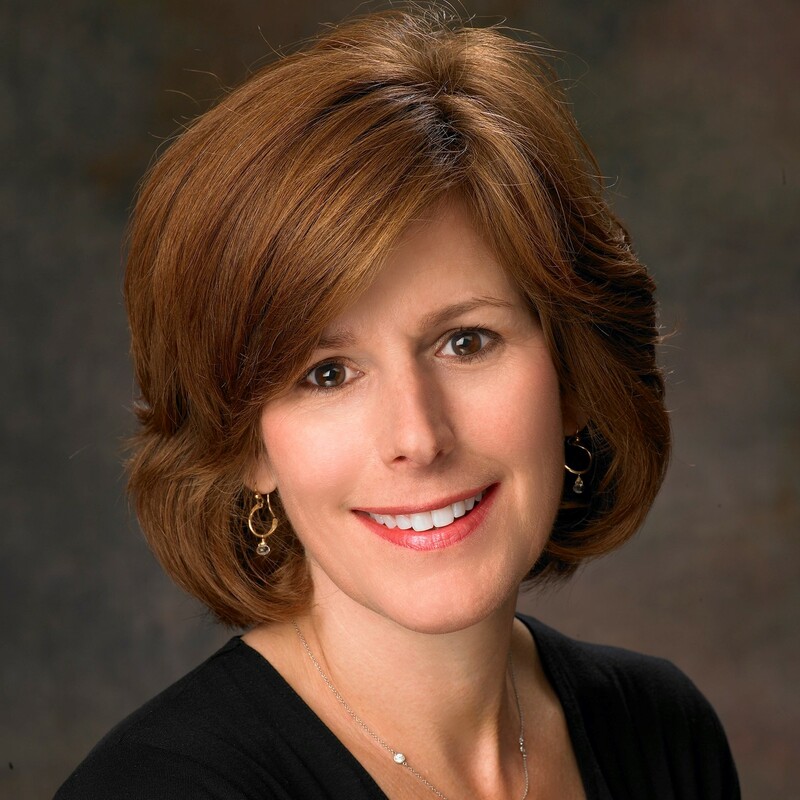 She joined The Home Depot after a career in the banking and finance, corporate marketing and communications. Suzanne serves as an Associate Board Member of the Arthur M. Blank Family Foundation, as a Board Member of the Audubon Society of Louisiana, as a Trustee of The Atlanta Girls School and as a Trustee of Hix and Bertha Green Family Foundation. Dr. Mark Benfield is a biological oceanographer whose research focuses on zooplankton ecology. He is currently studying the role of microplastics in the Mississippi River, the Gulf of Mexico, and Louisiana estuaries. He coordinates Gulf SERPENT: an academic-industrial partnership that uses ROVs from deepwater oil and gas exploration and production facilities to study deep-sea biodiversity. Mark received his B.Sc. from the University of Toronto, MSc. from the University of Kwazulu-Natal, and Ph.D. from Texas A&M University. He is currently a Professor in the Department of Oceanography and Coastal Sciences at Louisiana State University and holds an Adjunct appointment as a Guest Investigator in the Biology Department at the Woods Hole Oceanographic Institution. He is a member and past Chair of the ICES Working Group on Zooplankton Ecology. Bethanie Guidry, M.S., is a graduate of Mississippi University for Women (2001) and the United States Sports Academy (2002). She is currently teaching upper level science at Ellender Memorial High School and is the head varsity volleyball coach to the Lady Patriots. She is married to Jennifer Kreller Guidry and has twin daughters Allie and Avery. She likes spending time outdoors camping, kayaking, fishing, and doing anything with her family. Dr. Jennifer Hill is an Assistant Professor at Louisiana Tech University. Dr. Hill obtained her B.S in Marine Biology from Texas A&M University and her Ph.D. from Georgia Tech under an NSF IGERT Fellowship. 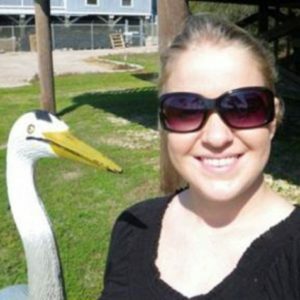 Her post-doctoral research was performed at the Dauphin Island Sea Lab (Dauphin Island, AL). Jennifer’s research focuses on understanding how different environmental contexts and/or anthropogenic changes influence animal behavior and estuarine community interactions. This research often involves the use of empirical lab and field experiments which aim to facilitate the management and recovery of coastal ecosystems. 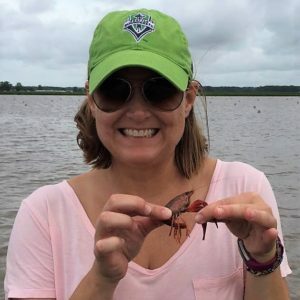 At Louisiana Tech, Jennifer teaches Ecology and Introduction to Marine Biology and enjoys exposing her northern LA students to the wonders of the coast (sinking in the marshy muck included). 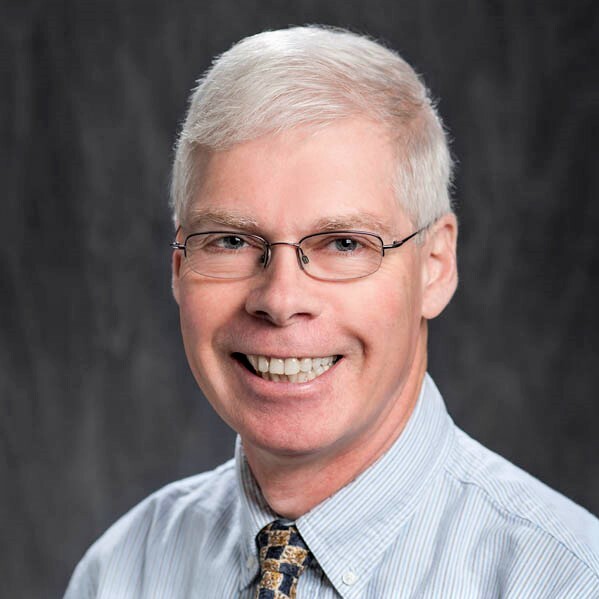 Dr. Gary LaFleur Jr. is a developmental biologist that has concentrated on using reproductive biomarkers as indicators of environmental health. He was born in Eunice, LA and earned an AS at LSU-E, a BS at LSU in Zoology, a Masters at TAMU-Corpus Christie, and a PhD at UF Whitney Marine Lab. He completed post-doctoral studies with Gary Wessel at Brown. 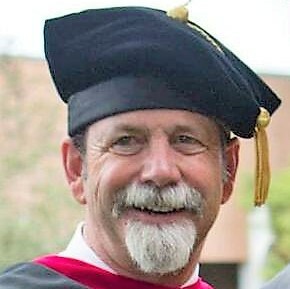 In 1998, he joined the Nicholls faculty. To enhance the Nicholls Masters Program in Marine and Environmental Biology, Gary helped to establish their yearly Calypseaux Expedition hosted at LUMCON to introduce students to the coastal and academic environments of SE Louisiana. His current interests include surveys of the Apple Snail in the Barataria Terrebonne National Estuary and using drones to map the changing habitats of Louisiana’s barrier Islands. In 2013 he was named the executive director of a new initiative entitled the Center for Bayou Studies. Since 2000 he has participated in the LUMCON Summer program introducing up to 180 students to the habitats and inhabitants of the Louisiana coast through courses such as Coastal Landscape Photography, Introduction to Marine Zoology, and Invertebrate Zoology and Ecology. Other skills include long-term experience in hand-grabbing tou lou lous and changing the shear-pin in a 1975 Johnson outboard. 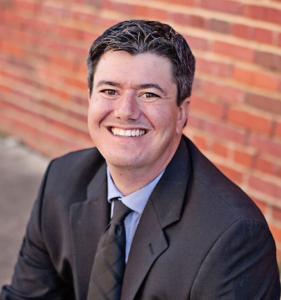 Dr. Christopher N. Lyles is currently an assistant professor at Northwestern State University located in Natchitoches, Louisiana. He obtained a Bachelors of Science in Biology from Northwestern State University (2004), a Masters of Science in Marine and Environmental Biology from Nicholls State University (2006), and a his Doctorate of Philosophy in Microbiology from the University of Oklahoma (2013). Dr. Lyles has approximately twelve years of experience using chromatography and mass spectral analysis equipment to address both abiotic and biotic chemical changes in the environment. More specifically, his research focuses on projects that elucidated the biochemical pathways for the degradation of recalcitrant compounds under anaerobic conditions. These include but are not limited to: the degradation of pharmaceuticals within the subsurface, the biodeterioration of modern fuel formulations, understanding the biocorrosion process, and the bioconversion of coal to methane. Dr. Lyles also teaches general chemistry, biochemistry, and microbiology along with respective laboratories. Dr. Kevin Roberson is an educator, inventor, innovator, and business owner. He is currently an assistant professor of chemistry at Grambling State University with a total of five years of teaching experience in higher education. He has experience in the oil and gas industry, developing some of the most cost-effective lubricants on the market. 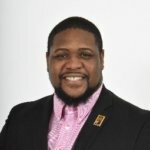 He previously served as program director and lead STEM teacher for STEM NOLA, a non-profit organization that exposes, engages, and inspires K-12 students in the greater New Orleans area to the 21st century opportunities in STEM fields. His education background includes a B.S. in chemistry from Georgia Southern University and a Ph.D. in chemistry from Louisiana State University. 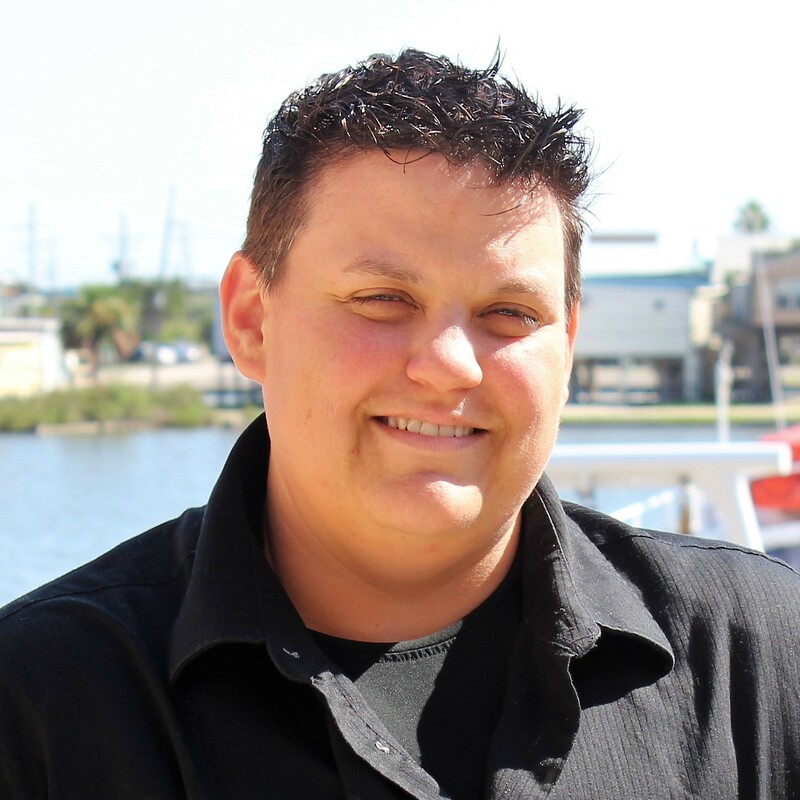 Dr. Beth Stauffer is an Assistant Professor in the Department of Biology at University of Louisiana at Lafayette. Beth obtained her B.S. in Marine Science & Biology at the University of Miami and Ph.D. in Marine Environmental Biology at the University of Southern California. Following graduate school, she completed a postdoctoral fellowship in biological oceanography at Lamont-Doherty Earth Observatory of Columbia University and a AAAS Science & Technology Policy Fellowship hosted by the U.S. Environmental Protection Agency in Washington, D.C. Beth joined the UL Lafayette faculty in 2015 where she is actively building a research program focused on phytoplankton ecology and the Gulf of Mexico. Areas of research in the Stauffer lab include quantifying phytoplankton species and community responses to the dynamic estuarine environments of south Louisiana, better understanding the role of microzooplankton grazing in structuring phytoplankton communities in coastal waters, and using these insights to more fully quantify the factors controlling composition of these diverse communities. This research combines field- and lab-based approaches to both quantify and identify different members and interactions among members of these communities. Steven Turner is a high school teacher with 28 years of classroom experience including three years teaching on the Pacific island of Guam. Steve graduated from Southeastern Louisiana University in 1990 with a bachelor’s degree in biological science. 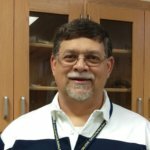 He is currently teaching Bio I and Bio II at Covington High School where he has worked since 1996. Steve strives to offer real-world scientific experiences to his students by participating in programs such as LUMCON’s Bayouside Classroom. In order to keep current in his content knowledge, Steve regularly attends workshops, lectures, and extra training during summers and school breaks. Besides serving as a public school teacher, Steve serves the community by volunteering as a baker for the St. Joseph Abbey Pennies for Bread program where he helps to bake approximately 1500 loaves of bread each week to be distributed free of charge to the needy in the greater New Orleans area. In his free time, Steve enjoys playing music, serving as a musician at Lakeshore Church in Covington and spending time with his wife Cindy and their three grown children.